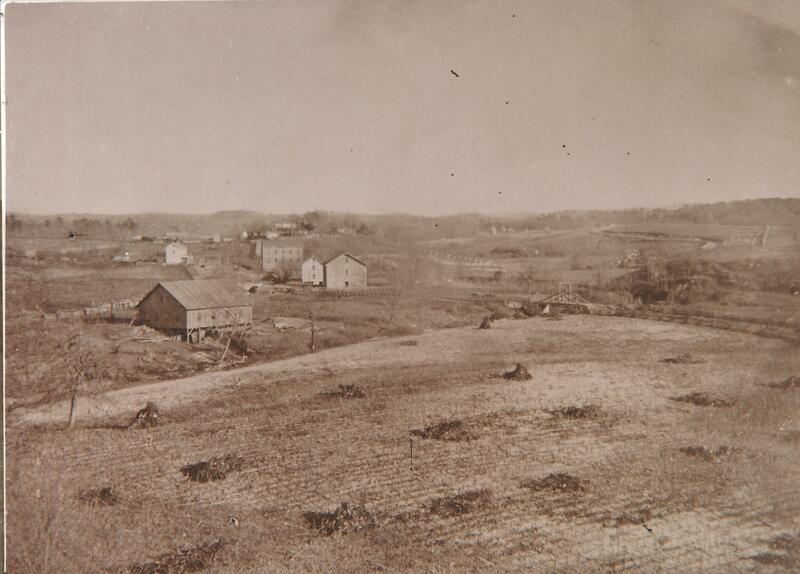 Jacob W. Brower came to Surry County around 1841, bought 300 acres of land and built a gristmill on the Ararat River in an area known as Hamburg. By 1850, the Brower Mill was the largest producer of flour in Surry County. The Browers grew their own wheat or they purchased wheat to produce flour to sell. They operated a general store near this location which sold flour, cornmeal, coffee, sugar and items given in trade such as eggs and bacon. Also around this time, cotton spinning machinery was installed, making the Brower mill one of just three cotton mills in the county. Cotton here was spun, not weaved. During the Civil War, the Brower mill was under contract to furnish yarn to the Confederacy from October 1864 through March 1865. Those who operated and worked in the mills during this time were exempt from conscription into the Confederate forces. 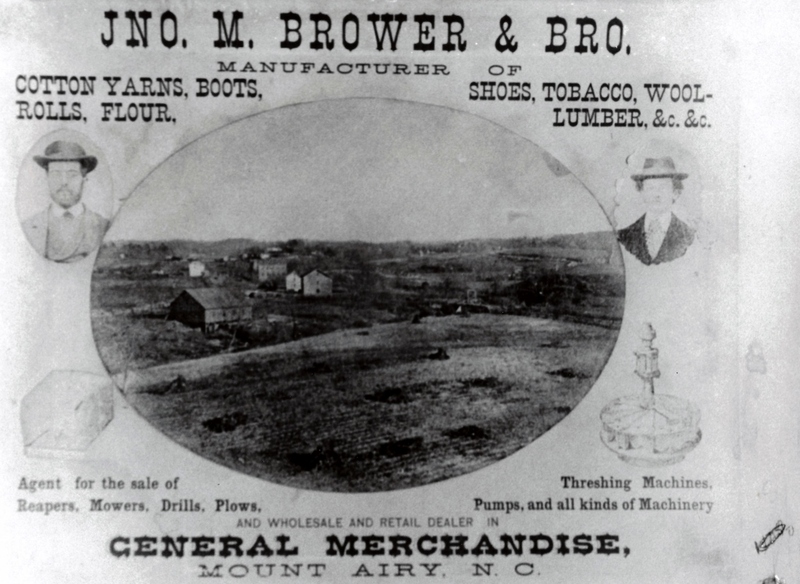 Soon Brower’s operations along the Ararat River grew to include a tannery and a shoe factory. Jacob Brower passed away in 1868 and left to his two sons John Morehead and Thomas, a complex manufacturing and merchandising business including the gristmill, cotton mill, saw mill, shoe factory and a general store but by 1879, all of this property was in foreclosure. This site, a part of the “Geocaching for History” program, was researched and placed on the Ararat River Greenway by the Mount Airy Museum of Regional History in partnership with Kids in Parks-Track Trails System – Blue Ridge Parkway Foundation, Blue Cross Blue Shield North Carolina Foundation and the North Carolina Humanities Council. The goal of this program is to encourage physical activity and exploration of the history of our community.